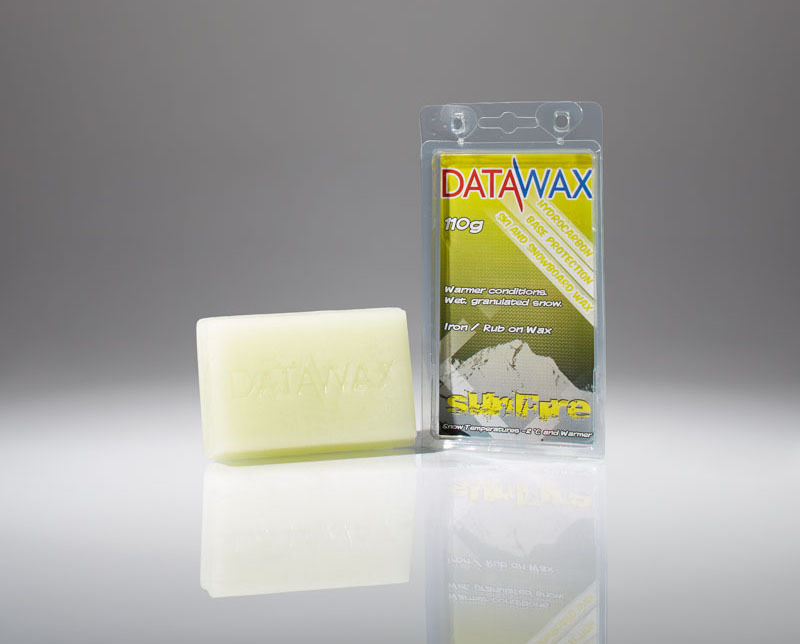 For end of season nourishment DataWax Sunfire ski and snowboard wax works best in wetter snow conditions. DataWax Sunfire ski and snowboard wax gives great acceleration and long lasting glide in wet or granulated snow conditions. This soft wax is also perfect wax for late season ski touring. For best results use an iron to hot wax DataWax Sunfire wax into the base. 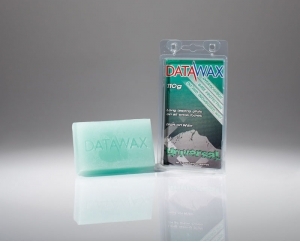 DataWax Sunfire waxcan also be used as a rub on wax.